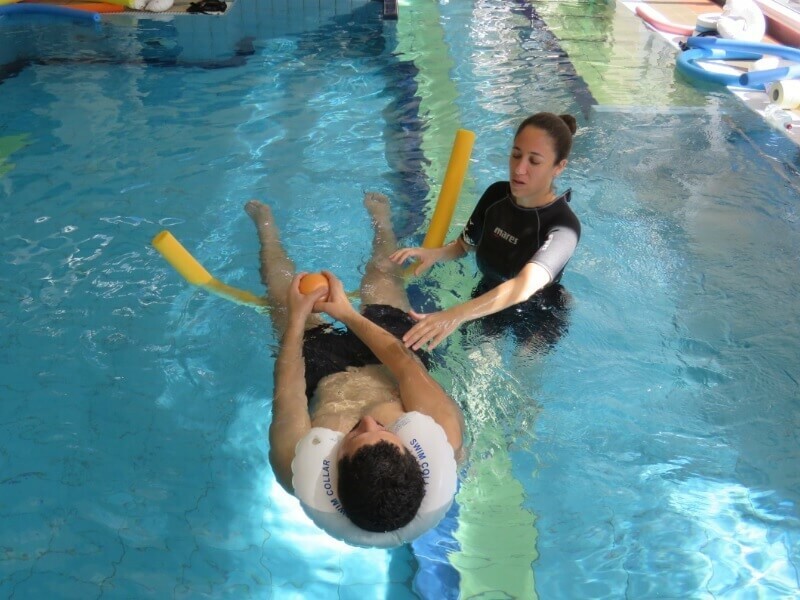 Special treatments in water have been recognized as an important and essential factor when treating people with severe injuries. Special treatments in water have been recognized as an important and essential factor when treating people with severe injuries. For this purpose, specially heated swimming pools as well as special hydrotherapy pools were built at the Beit Halochem Centers.